Indishell, group of some Indian Hackers hacked PAF (Pakistan Air Force) server with 8 more server in LAN. They claimed that all those 8 more servers were in LAN with that PAF server. Here’s a screenshot of RDP. 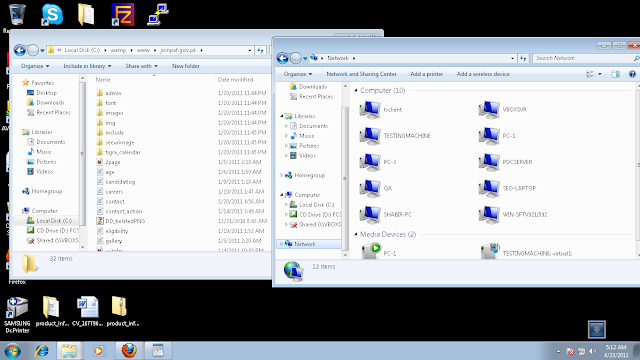 'Code Breaker' claims to have backed up all the data using remote desktop protocols.